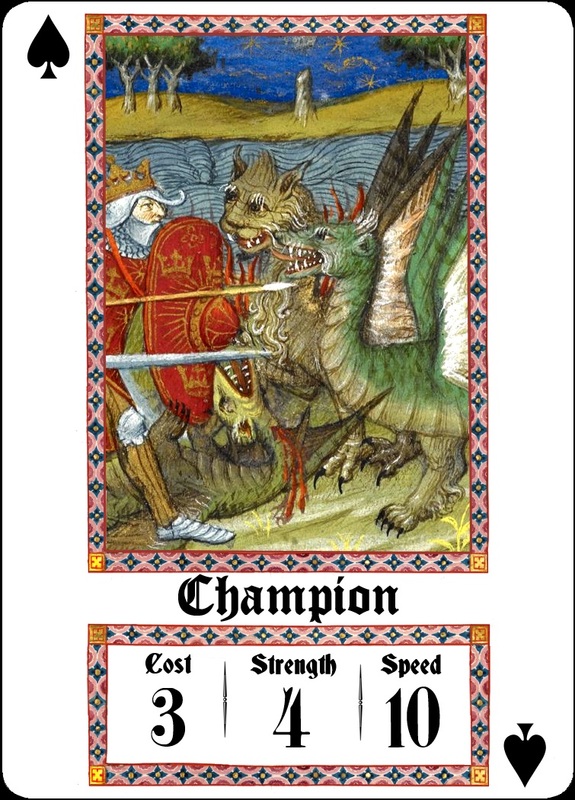 Spell Battle is a free customizable card game using medieval art (based on Tarot Combat but also similar to Magic: the Gathering in many ways). 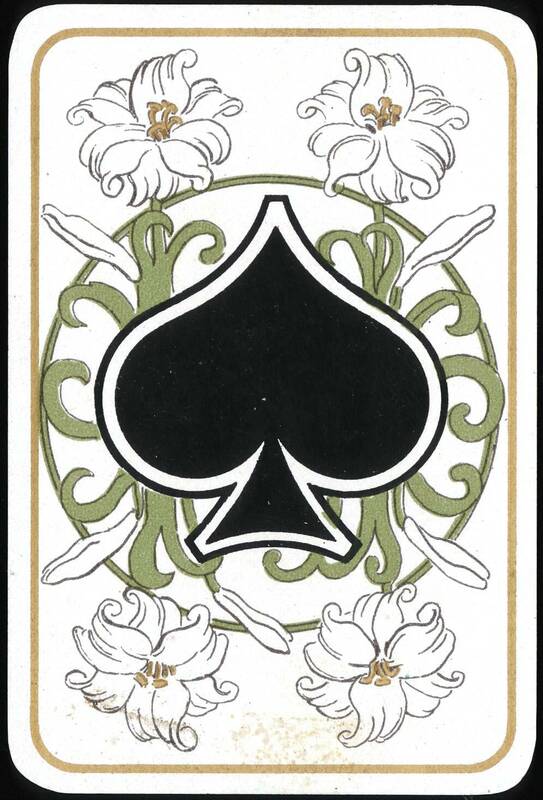 There are 120 different cards, and a collection of three of each card is enough for a group of eight people to create eight unique decks. Spell Battle is a combat-oriented card game where players can each make a unique deck. Players can then use their deck to take turns playing spell and character cards, and attacking with their characters. Spell Battle is my attempt to have a customizable combat-oriented card game that could have existed in the middle ages. What if people originally played combat-oriented card games using playing cards or tarot cards? 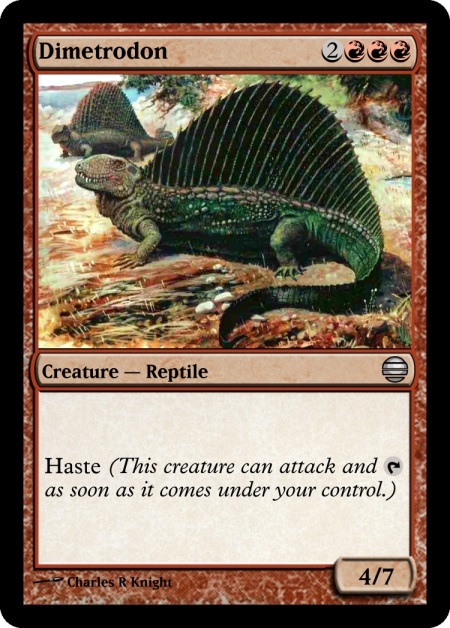 The next step could be to have unique cards used to make customizable decks. Games like this could have eventually led to the development of Magic: the Gathering hundreds of years later. I started making Spell Battle in March 2013 (almost five months ago), but it is quite similar to Tarot Combat, which I made not long before that. It has been playtested quite a bit. Tarot Combat is a battle-oriented game using a tarot deck. Go here for more information. Playing the original Tarot Combat game requires players to know what each card does, which can be difficult for new players. 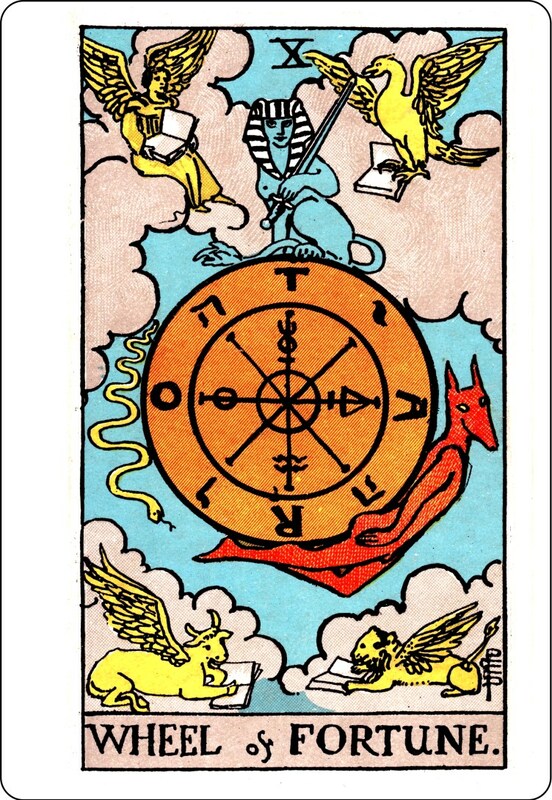 That’s why I have created cards specifically to be used for Tarot Combat, which is a new version I call “Tarot Combat II.” Each card says what it does on it. The soldier cards each has a score used for the cost, strength, and speed; and each trump card has a unique effect on the game. All of the cards are all available here for free. These cards are basically a tarot deck, but all the cards say what they do on them for the Tarot Combat game. 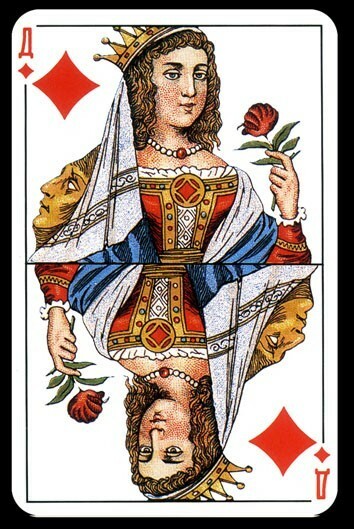 A Tarot deck is pretty much the same thing as a regular playing card deck, except it has four court cards (Jack, Cavalier, Queen, and King), and it has 22 trump cards. Tarot is famous for being used by fortune tellers, but they were originally used for games.